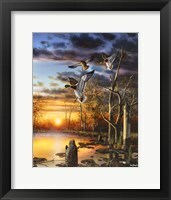 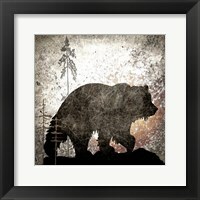 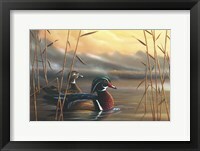 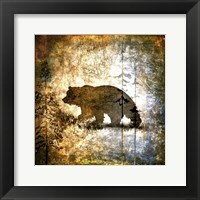 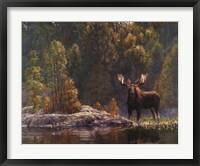 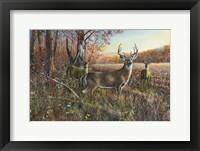 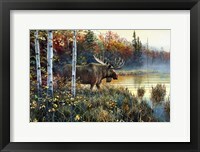 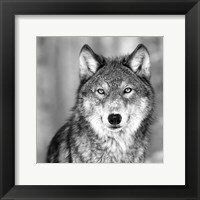 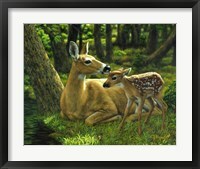 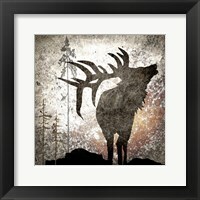 Framed wildlife art can provide mystery or beauty to your room. 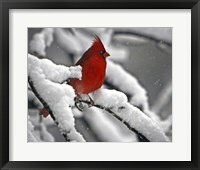 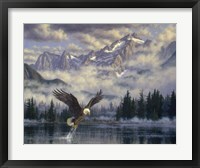 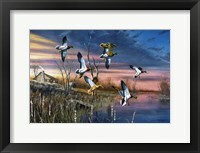 They bring the wonderful moments of nature to your house with high quality prints. 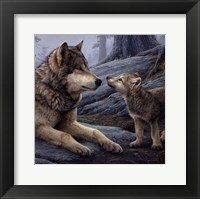 From the love of a mother or father animal to their cubs, strong predators in their natural environment, or serene scenes of nature. 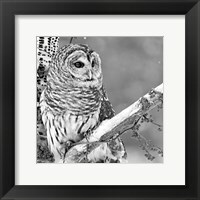 Translucent water, bright skies, or dark shadows on trees; all of nature can be used as inspiration for framed wildlife art prints. 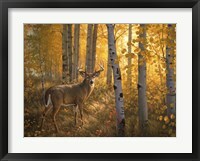 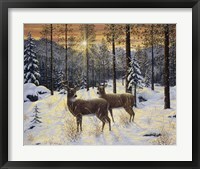 Greg Alexander’s “Whitetails in Aspen” is an example of the glorious beauty of animals in unharmed nature. 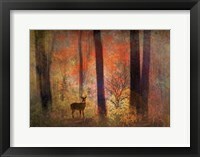 It features the golden sun shining through trees onto a beautiful deer. 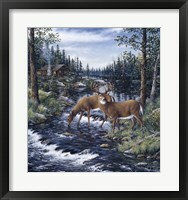 Prints like that bring a level of peace to any room, as they are very calming to look at. 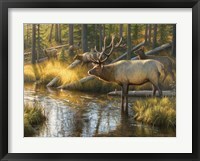 Other artists, like Daniel Smith, focus on the mystery that lies in nature. 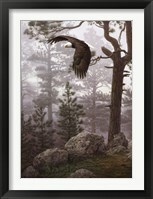 There is a sense of fear and wonder in the dark “Shrouded Forest (detail)” work by him. 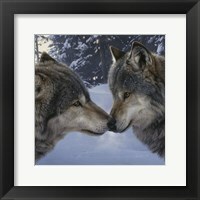 While nature can be serene and beautiful, it can also hold predators that make it a dangerous adventure. 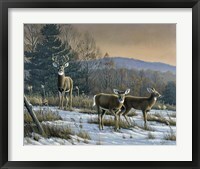 Those who enjoy the unknown can find framed wildlife prints that can bring that feeling to their house. 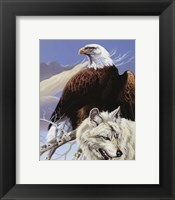 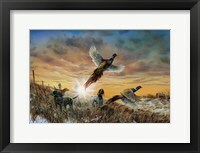 Art allows somebody to express themselves as well as their interests, and that is no different with framed wildlife art. 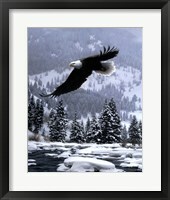 Nature can be preserved and admired in someone's house for as long as they wish. 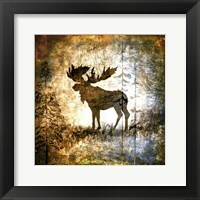 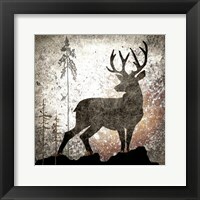 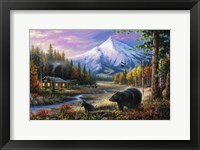 Wildlife art is a way to keep your home decorated with the essence of the wilderness.